This is the blog of writer KELLY BENDER where he promotes and shares his varying Creator Owned Comic Book Projects. 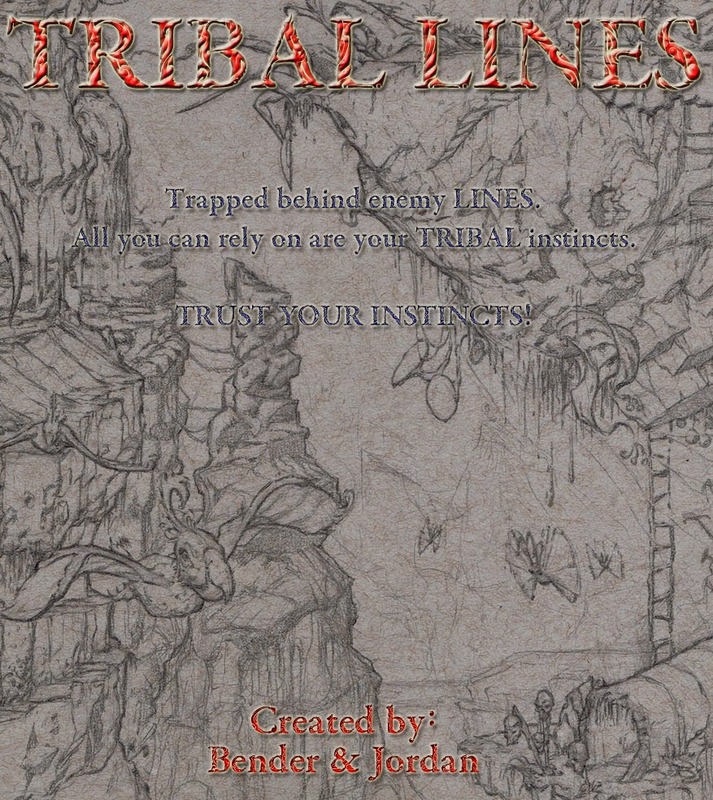 "Tribal Lines" is a comic book series being produced by Mankindx3 Studios for a publishers pitch. 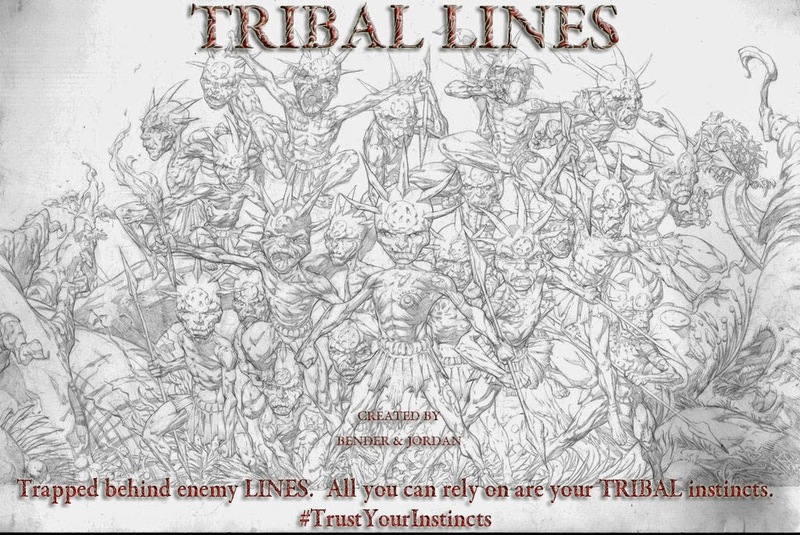 "Trapped behind enemy LINES, all you can rely on is your TRIBAL instincts"
A young warrior named YASHA is separated from her tribe during a battle. Alone and in uncharted territory she must rely on her training and instincts to survive. Kelly Bender is a professional Comic Book writer originally from Canada now residing in Singapore with his wife, daughter and cat. 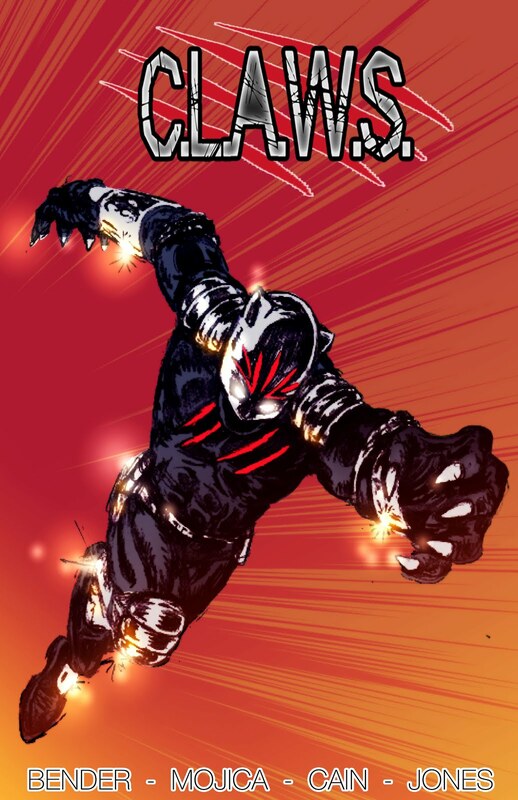 His publishers include (but not limited to) ALTERNA, MARKOSIA, INSANE COMICS and a variety of other publishers. He's also a 2015 TOP COW TALENT HUNT Runner-up!! Click on IMAGE to purchase a PRINT copy of comic. Clink on IMAGE to purchase PRINT copy of comic. 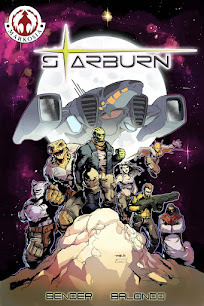 Click on IMAGE to purchase a DIGITAL comic from Comixology. Click on the IMAGE to purchase a PRINT copy of comic.